The Dark Horse is the story of a Māori ex-speed chess champ who must “overcome prejudice and violence in the battle to save his struggling chess club, his family and ultimately, himself”. 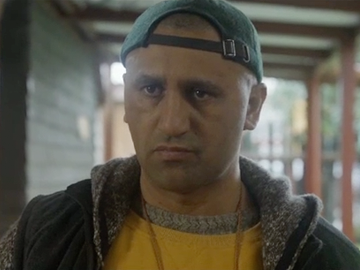 Genesis Potini has a bi-polar disorder; his nephew Mana (Boy’s James Rolleston) faces being pressed into a gang. A near unrecognisable Cliff Curtis won international acclaim as Potini. 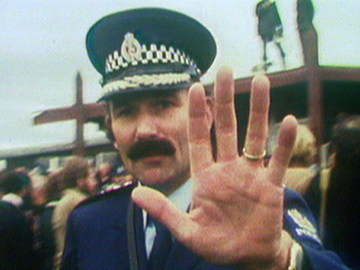 James Napier Robertson's acclaimed second feature was picked to opened the 2014 Auckland and Wellington Film Festival, and scored six Moa awards, including Best Picture, Director, Actor and Supporting Actor. 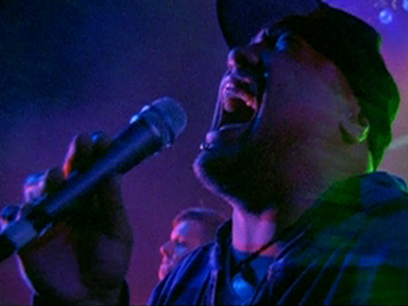 Mark Trethewey’s video for Shapeshifter’s anthemic ‘Electric Dreams’ follows the band as they make their way by bus down the East Coast of the North Island to a typically storming performance at Rhythm and Vines in Gisborne. Along the way, there’s time for summertime staples like beach cricket and fishing off the jetty at Tolaga Bay. These quiet, largely empty spaces provide a marked contrast to the mayhem of the sold out festival. 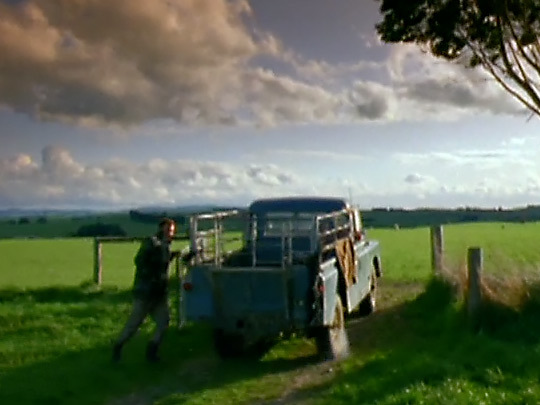 It’s a journey that echoes the summer holiday car trips that are a rite of many an Aotearoa childhood. 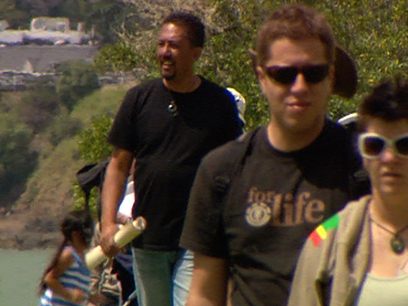 This 16 episode, 30 minute series from Jam TV (This Town, Intrepid Journeys) gave “courageous, honest, heroic and inspirational Kiwis a chance to tell their tale.” Subjects ranged from broadcaster Mark Staufer to Christchurch Student Volunteer Army founder Sam Johnson, Gisborne mayor Meng Foon, and Northland doctor Lance O’Sullivan. The first episode explored irrepressible former C4 presenter Helena McAlpine’s experiences with terminal breast cancer. 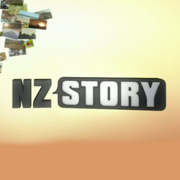 Listener critic Diana Wichtel praised the TVNZ show as “an increasingly vital corrective to the rest of prime time". 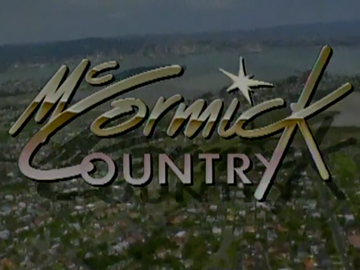 For two series in 1989, poet, raconteur, broadcaster and surfer Gary McCormick honed his Heartland rapport and took on that most vexed of NZ television formats — the chat show — with help from the director Bruce Morrison and producer Finola Dwyer (Oscar nominated for An Education) with whom he had made the acclaimed Raglan by the Sea doco. The Kiwiana set purported to recreate McCormick’s Gisborne house (complete with a green vinyl La-Z-boy) to make guests — who ranged from Wayne Shelford, to Don ‘The Rock’ Muraco, Eva Rickard, and PJ O’Rourke — feel at home. Aileen O’Sullivan has a significant screen pedigree, from acting to directing, producing and – most importantly – storytelling. Her work ranges from Gloss and The Billy T James Show to Holiday and The Great New Zealand Showdown specials. 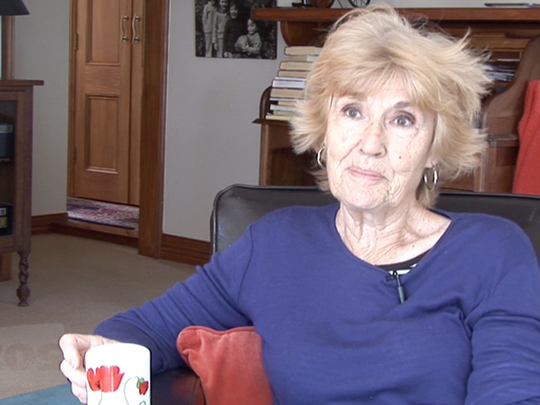 Under her production company Seannachie Productions, O'Sullivan's has helmed a number of well received documentaries including Witi Ihimaera, Black Grace – From Cannon’s Creek to Jacob’s Pillow, Life’s a Riot and Ngaio Marsh – Crime Queen. 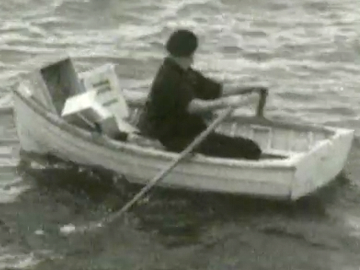 This 1968 Looking at New Zealand episode travels to NZ’s third-largest island: Stewart Island/Rakiura. The history of the people who've faced the “raging southerlies” ranges from Norwegian whalers to the 400-odd modern folk drawn there by a self-reliant way of life. Mod-cons (phone, TV) alleviate the isolation, and the post office, store, wharf and pub are hubs. The booming industry is crayfish and cod fishing (an old mariner wisely feeds an albatross); and the arrival of tourists to enjoy the native birds and wildness anticipates future prospects for the island.